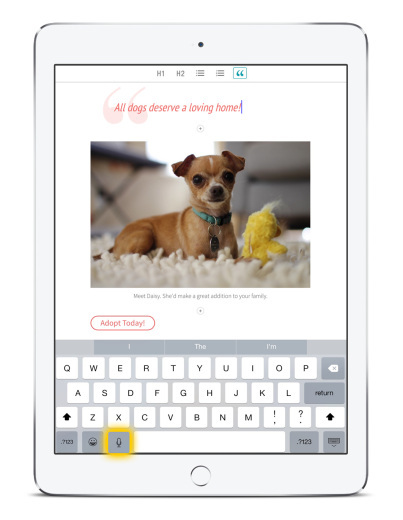 Adobe continues its foray into mobile with Slate, a text and photo-centric storytelling app for the iPad. It’s similar in concept with Voice, which was Adobe’s first storytelling app that lets users record their own stories and illustrate them with images. However, this time around, Adobe is focusing solely on text and images; it’s also much simpler. Slate users can start by using a set of pre-designed templates that will let them create anything from a travel story to photo albums to newsletters and reports. The app is aimed at those who want to put together a highly visual presentation that tastefully mixes text with imagery. Once done, users can publish directly to Adobe’s servers and embed the story on their websites. Using the app is quite straightforward. In fact, Adobe has tried its best to make it extremely easy to use and foolproof. Text can be edited with ease, and animations and transitions can be applied through Adobe’s animation engine. Users can choose images from their cloud services, devices, and Adobe libraries (if they have an active subscription). Stories generated by Slate have responsive layouts. Adobe is using its know-how to make sure that the images don’t get cut out when viewed on various devices. Users will be able to highlight the most important part of an image—the app will make sure that part is always visible no matter what device the reader’s on. 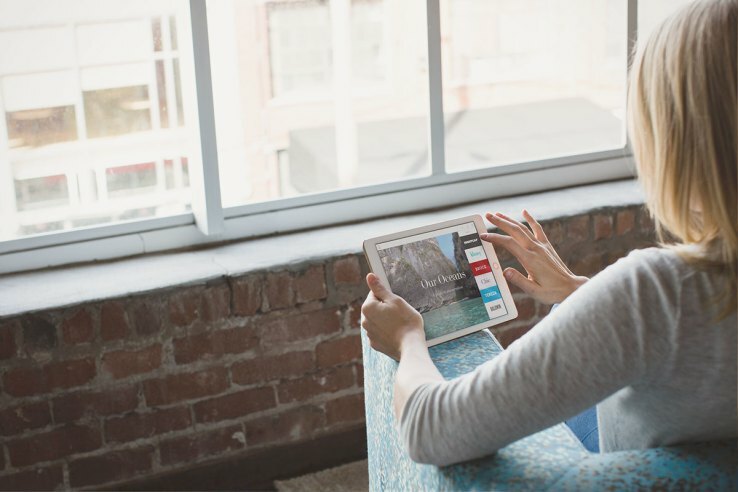 Adobe has made some great strides in mobile apps. I hope there are even more interesting apps in the pipeline.